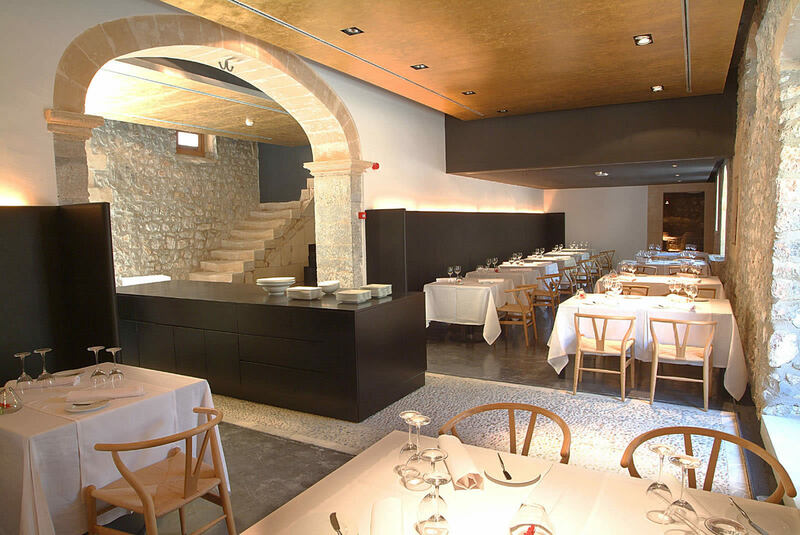 Open for dinner all year to guests and non-guests, the renowned Restaurant 365 is undoubtedly one of the finest organic restaurants in Mallorca, perfect for romantic dinners or special events. 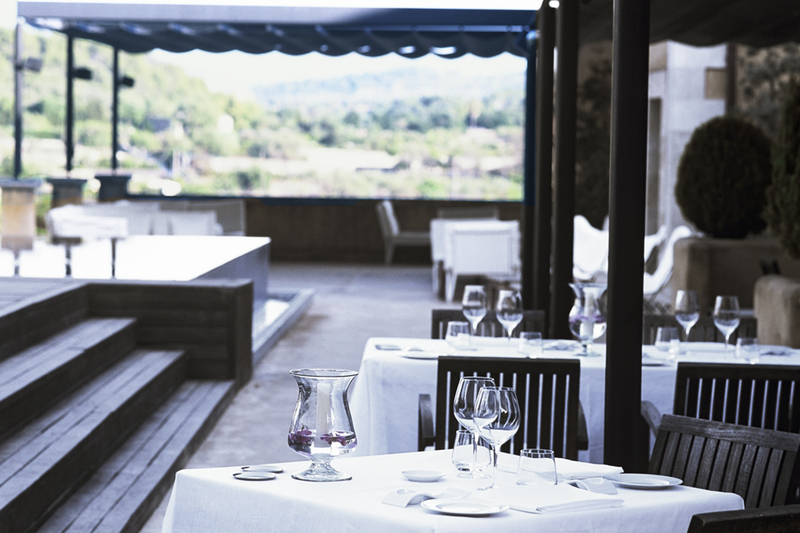 Diners will enjoy one of the best restaurants in Pollensa, experiencing the unique flavours of the island in the elegant candle-lit dining room or on the terrace overlooking the valley. 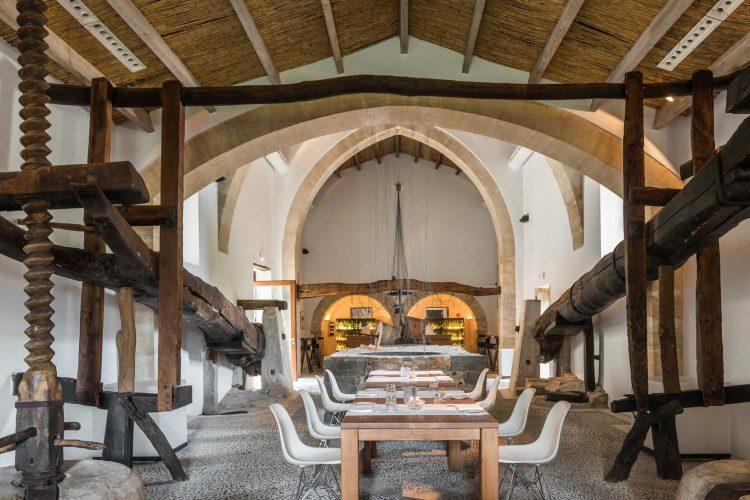 Born and raised in Mallorca, head chef Rafel Perelló carefully selects ingredients sourced from the hotel’s very own organic plot or the island’s sea and mountains and transforms them into unforgettable dishes that are both innovative and delicious. 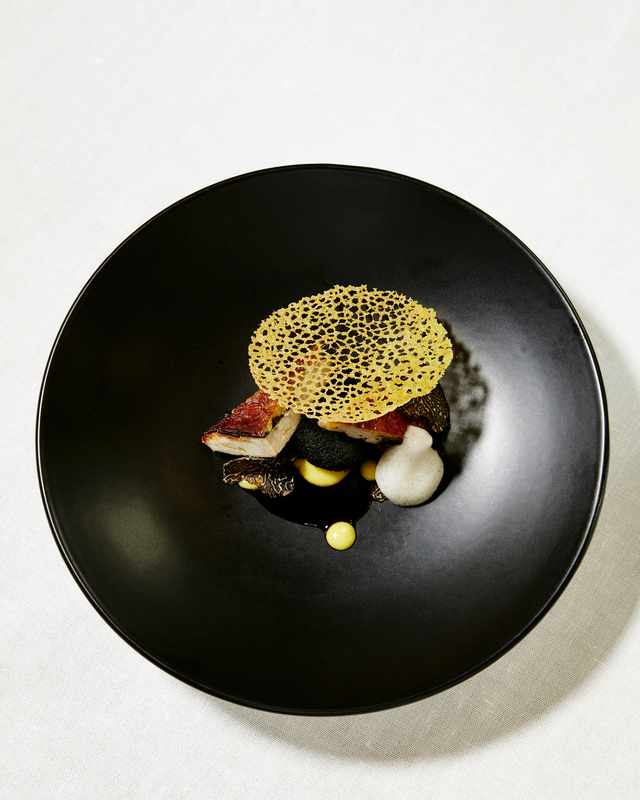 The choice of seasonal tasting menus matched with fine wines give an all-round gastronomic experience of the island’s offerings, while the à la carte menu features creative dishes including meats, seafood and risottos. Both menus include a wide selection of vegetarian and vegan dishes. This is high-end dining at its best. Download the Restaurant 365 menu.